Alien UFO in Turkey? or just cold Turkey! 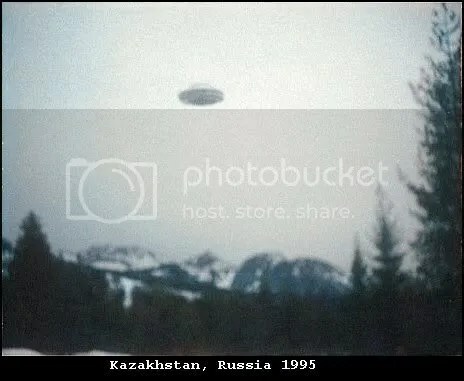 In ” Flying saucer filmed in Turkey ” (posted 21st October, 2008 ). “The shots were captured by night guard Yalcin Yalman in a compound in Turkey earlier this year….[. 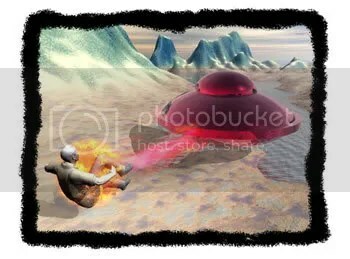 ]…The 42-year-old and a number of residents claim the UFOs were spotted over a four month period between May and September near the compound in Istanbul…[. 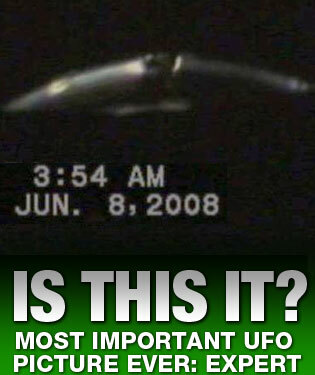 ]…The clips were handed to the Sirius UFO Space Science Research Centre in Turkey……[. ]….”After conducting all of the analysis we came to the conclusion that this video footage is 100 per cent genuine “ ” (extracts from article). What i have a problem with, is that there is no real details, on what type of analysis was made, and who conducted the analysis. Anyway, soon other media circles started picking up on this as well. Some reason to believe The Sun isn’t an irrefutable source of information. A certain skepticism that mainstream media, which has been shamelessly attacking UFO witnesses for decades, is suddenly among the believers. The ability to take better pictures with a cardboard box with a hole in it . Readers of The Sun don’t seem to impressed, either. There’s a UFO expert who seems to be convinced, but that’s not quite court standard evidence, either. The sick thing about this is that nobody believes any official sources any more. 60 years of denial of honest reports from people like Air Force pilots, as well as the public, has just convinced people that the officials doth protest too much. There’s not even the expectation of honesty. Unless someone comes up with something a lot better than this, I’d say we can assume that mainstream media is just living up to its heavy responsibility of providing more bull for the world. I guess if credibility isn’t an issue, it’s not a problem for journalists, either ” (rather large extract from article). I could not have put it better than this….. so unless proved otherwise, i’m afraid this is cold turkey/a hoax. Haktan Akdogan of Sirius seems to be a recurring figure in Turkish UFO lore commenting freely on each event and insisting on the importance of Turkey to alien life. His motives however may not just be scientific, he is also the owner of the Istanbul UFO museum that opened in 2002 (commercially riding on the back of these multiple UFO events) and any extra interest in aliens will also encourage customers to his museum. He also runs the museum as a fairly successful franchise with three others in Turkey (Istanbul, Denizli and Goreme in Cappadocia) and his website http://www.siriusufo.org advertises for further partners to open other UFO museums.It is his intention to open UFO museums all over Turkey to “further the knowledge of the Turkish people and to attract tourists”. His organization provides all the necessary materials and installations so each museum is a de facto copy of the first. Whether they are lucrative or not is not mentioned but when the Goreme museum opened in 2006 Hurriyet newspaper reported that they had 5,000 visitors in one month alone. Apparently it was especially popular with the Japanese ” (large extract from article). 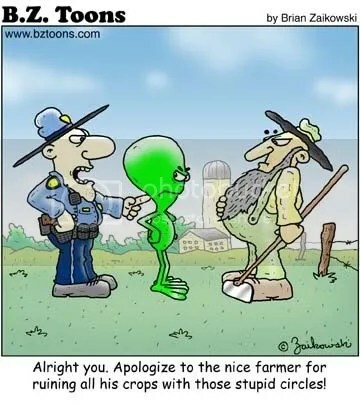 Greetings to this weeks update………The website Unexplained Mysteries has a nice article on “Defining Ufos in Turkey” (posted 23rd november,2007). It mentions that the recent ufo sightings in november, where covered by the major newspapers; it also goes into a brief dialogue about past Turkish sightings. Also, mentioned in todayszaman.com, (posted 23rd november,2007) is “defining unidentified flying objects in turkey“. 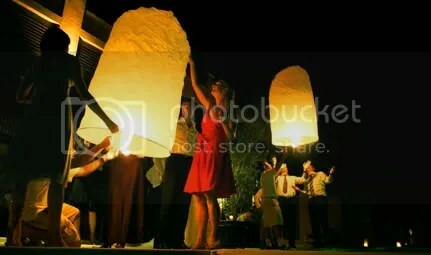 In thisishertfordshire.co.uk ,”the Mystery lights explained” (posted 22nd november,2007)….. and you’ve guessed it, the cause put out by the paper is lanterns. Similarly, the Copenhagen Post mentions that a ufo sighting, was also lanterns in “UFOS: the truth was out there” (posted 21st november,2007). In thisisgloucestershire.co.uk “Silent lights are a Ufo puzzle” (posted 22nd november,2007)…the witness mentions seeing a bright red light moving across the sky, followed by others. ripleyandheanornews.co.uk has “UFO sightings over the town ” with “unexplained orange lights sighted for a second time over Ripley” (posted 20th november,2007). The American Chronicle has a piece on “Desire to Debunk” (posted 23rd november,2007). In thepilot.com “Teens Report spotting ufo” (not sure when posted but within the last week), in which they report that “it was fizzling, falling like it was on fire”. However, at the time of the sighting, the leonid meoteor showers had reached their peak, which could be easily seen with the naked eye. From chichester.co.uk, “RAF did send fighters up” (posted 21st november,2007); the sighting was actually observed on the 4th october, 2007 over Felpham seafront, “….with unofficial confirmation from the Ministry of Defence that two RAF planes were sent up to investigate the phenomenon”. 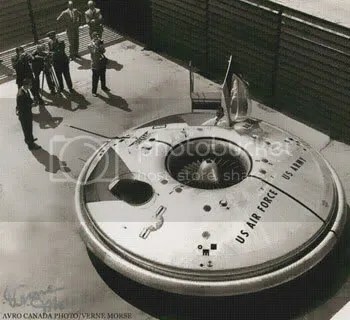 They were shaped like two round football shaped objects, that changed into “multi-faceted diamond shaped discs”; they observed that RAF fighter planes were soon in the area ten minutes later. At the tpmcafe.com “More young people believe in UFOs than read a daily newspaper” (posted 19th november,2007). 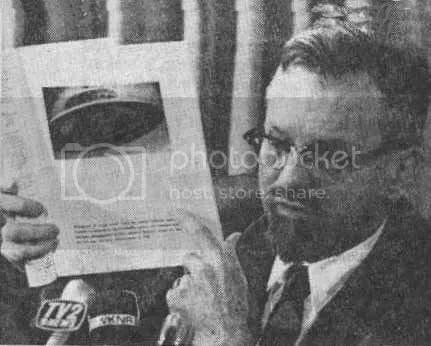 In the canadian national newspaper, “Gnostics reveal why christians deny UFOs and extraterrestrials contacts with humanity” (posted 19th november,2007). In inexplicata.blogspot.com, “Argentina: UFO in SE Buenos Aires Province” (posted 22nd november,2007). This took place on 18th november,2007, when fishermen saw a “powerful light aimed at the windshield of the vehicle”, and used a cellphone to take video; however, it is of poor quality due to it being nighttime and pitch black. blackholesandastrostuff for a wealth of knowledge on the topic, an excellent site well worth a visit. A look at uk ufo sightings in 2007 + ufo sightings around omaha (a history of). These will be out within the the next month or so…. if there is anything you would like me to look into, please put your suggestions below in the comments. I’m not sure what is going on in Turkey but i did see this in june 2007…..from the daily HÜRRİYET (turkish media)……..
Ayhan Hacısalihoğlu, 43-year-old Mediterranean branch sales manager of ECA Elmor company, saw seven unidentified flying objects in the sky on June 11 at 11:30 p.m. while sitting in the balcony of his home in Antalya, wrote the daily Hürriyet yesterday. 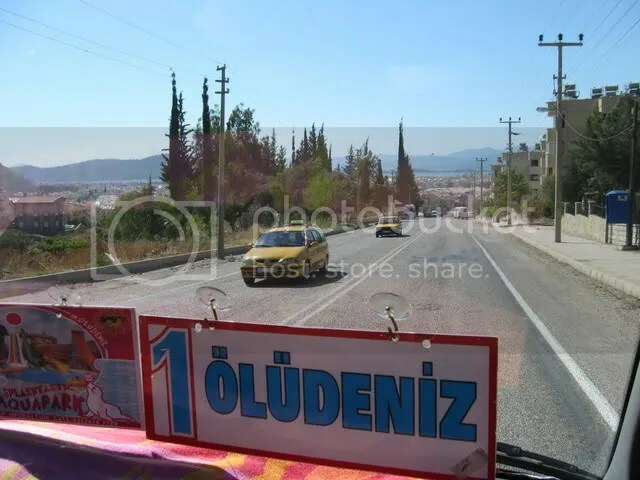 Hacısalihoğlu recorded the objects with his camera for five and a half minutes and showed the footage to Hasan Uğur Epirden, the chairman of Sirius UFO Research Center in Antalya, a tourist city in the western Mediterranean. Selahattin Kurt, the deputy manager responsible for the air traffic in Antalya airport, said that 23 unidentified flying objects had been seen on the night of May 31. However, none of them were picked up by the radar installation”. Of course, i would like to know what they refer as “space objects”..is this meoteorites,ect. or possibly the way it has been translated (from turkish to english)…..and whether this is being disputed. 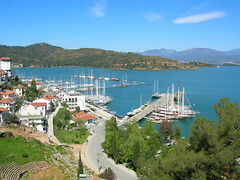 Also in june, 2007 UFO sightings at Didim (see here for article)…. there have also been rumours of a possible ufo fleet sighting recently, but i cannot find any news on this…. Previously for 2007, the only other reference i can see was from ….. The Sabah Newspaper (an English speaking Turkish newspaper), of Istanbul, Turkey, on January 4, 2007 mentioned. Mysterious lights seen in Istanbul skies have baffled people on Wednesday night. Witnesses have claimed that the lights were coming from a UFO. In Bahcelievler district of Yenibosna, Istanbul, people have called news agencies on Wednesday night and reported unidentified white lights flying in the sky. According to the eye witnesses, the flying object was revolving around itself and was dazzling. “A bright sun coloured UFO, swift, noiseless and melon-shaped, swerves in the sky at speed then flys toward the sea and on into the horizon, Turkey, 9.30pm, Saturday 1st July”. 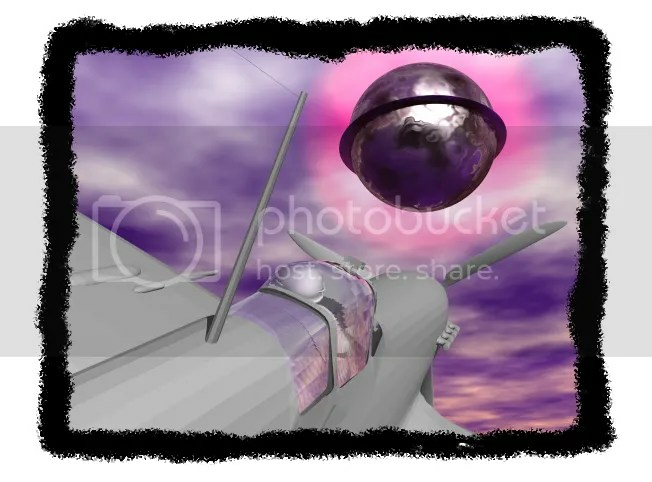 An account of a ufo sighting, is recounted here (thanks to RealUFO.co.uk). Not sure of the validity of this video from you tube, but here it is…. Several witnesses saw lights in the sky over didim…..
colour: yellowish shape: melon shaped spotters: guards at the Police Academy (Yesilkent) and people from the Ark cafe bar (hunters valley). see here for article on this, with witness accounts. Will update if/when any more details are forthcoming…. of course, the theory of what it was is hard to tell, although the usual hoax suspects cannot be ruled out, i’m afraid. 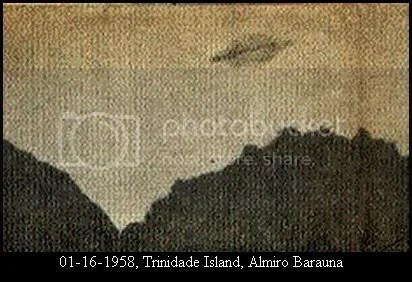 The matter of the Didum ufo sighting (Voices Newspaper) has moved on again….. It mentions that “The intrigue has been added further by a Voices reader who emailed us in the wake of the strange lights. Ms Gill Peck, who lives in Yeşilkent, said she had first seen the strange lights two weeks ago. She said: “Three of us were sitting on the patio at about 10.30pm, when a huge bright orange light came into view. She added that she then saw the strange lights whipping over Yeşilkent the next night. She added: “Four of us were sitting on the patio when we saw a similar sight the other evening. This time the light was even lower in the sky. The full article can be seen here . I cannot draw any conclusions from all this as i have seen no videos, photos or detailed reports on this…. all i have available is what i have put on this site. I have also just heard of a possible mass sighting, around Istanbul? but i cannot get any more information… at the moment (will post another article if this becomes available).